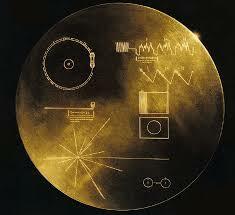 NASA included a “Golden Record” on the Voyager interstellar mission. Voyager 1 continues to drift into the vast cosmic expanse. Yesterday it was 127.19 AU (1.903×1010 km) from Earth. In 40,000 years it will be within 1.6 lightyears of Gliese 445, a star in the constellation Camelopardalis, which flickers faintly in our northern sky. Following up on last Friday’s post, The Elegant Artistry of Arthur Grumiaux, let’s listen to a few of Grumiaux’s exquisite Bach recordings. We’ll start off with the Preludio and Gavotte en rondeaux from the E Major Partita. 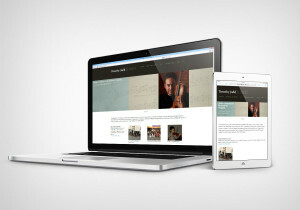 A Partita is an instrumental suite of Baroque dances. 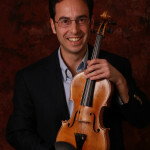 While some violinists take the Preludio at breakneck speed, Grumiaux’s noble and slightly slower interpretation allows every note to speak.